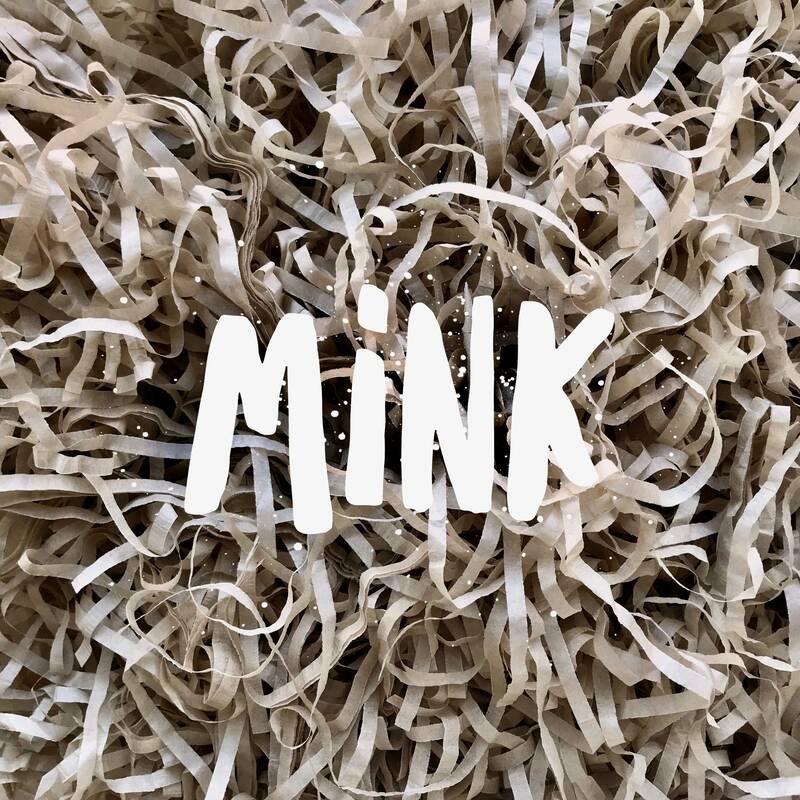 A bag of premium quality soft tissue paper shred in a beautiful mink colour (approx. 70g). Colour-fast, acid-free, fade/bleed resistant, eco-friendly.